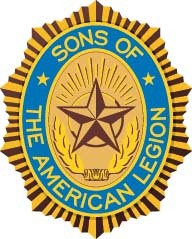 The Sons of The American Legion was created in 1932 as an organization within The American Legion. The S.A.L. is made up of males of all ages whose parents or grandparents served in the United States military thus becoming eligible for membership in The American Legion. Together, members of The American Legion, The American Legion Auxiliary, The American Legion Riders and the Sons of The American Legion make up what is known as The Legion Family. All four organizations place high importance on preserving our American traditions and values, improving the quality of life for our nation's children, caring for veterans and their families, and perhaps most importantly, teaching the fundamentals of good citizenship. Sons have always assisted Legionnaires with Legion Family programs. 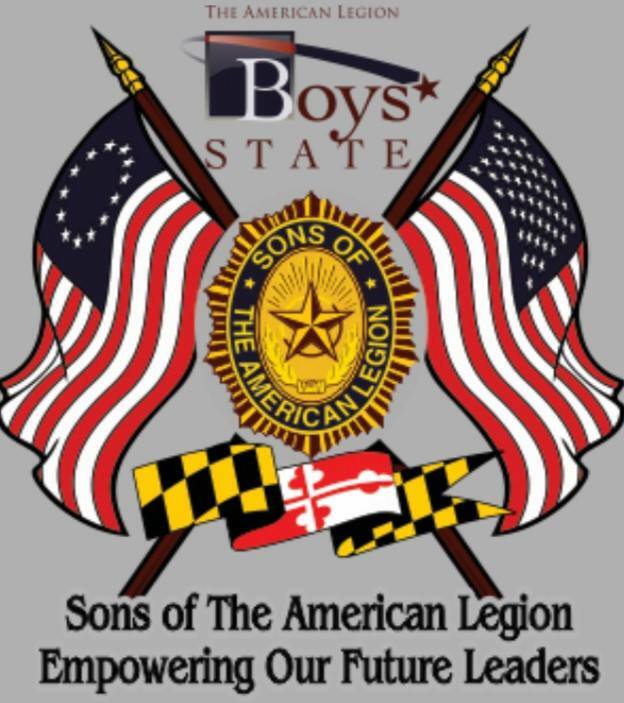 The Sons of The American Legion Detachment of Maryland is currently the 7th largest Detachment in the Country. As of December 31, 2018, Maryland's membership stood at 16,173. The Detachment's renewal percentage at this date stood at 91.93%. And with 120 Squadrons within the 138 American Legion Posts in the Department of Maryland, our Detachment can boast of having Squadrons in 86.96% of these Posts, by far, the best percentage in the nation. The Detachment of Maryland is also very proud of the fact that throughout the years, we have provided the National Organization with 6 National Commanders. Our Detachment continues to represent The American Legion and the Sons of The American Legion in a professional manner and has been recognized nationally for our support of Children & Youth, Americanism, and Veterans Affairs programs. For administrative year 2017-2018, the Detachment of Maryland had volunteer hours totaling over 118,000 and donated more than $217,000 to programs such as MCVET, Veterans Affairs and Hospitals, Heroes to Hometown, Fisher House, Casey Cares Foundation, Childrens Miracle Network, Special Olympics, Heroes Haven, National Emergency Fund, Toys for Tots, American Legion Baseball, Boys State, National Oratorical Contest, Scouting, Flag Etiquette, Flag Replacement and numerous other programs. 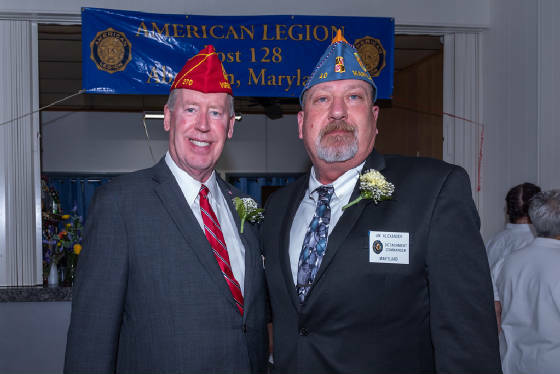 The Sons of The American Legion Detachment of Maryland will continue to support the programs that benefit our Veterans, our active duty military and the children of our country.